Above all, we supply premium quality Himalayan Pink Salt at the most competitive prices delivered on time. Our name in the list of top Himalayan Pink Salt Suppliers from Pakistan holds a history of more than a decade. Working hard just like the Himalayan salt itself is our routine work! Although it’s a tough goal for a salt supplier but we have achieved that. Network of our distributors and retailers is growing worldwide. Today, we have a large number of importers, distributors, wholesalers, and re-sellers of Himalayan pink salt worldwide. 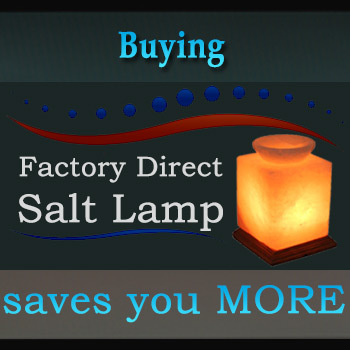 Our salt products are being sold on world’s famous online marketplaces, such as Amazon, Ebay, Etsy, and few others. We would love to see your business with our Himalayan products! 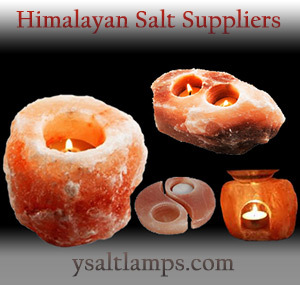 Y-Salt Lamps supplies premium Himalayan salt in bulk throughout the major marketplaces. Indeed, our Bulk Salt supplies reach the market on time. Most of our bulk salt importers place & receive their bulk orders before season starts. Although the Himalayan bulk salt is shipped in 50-Kg bags in various finishes and thickness but the custom packaging option is available, as well. Also, our salt products are ideal for use in all those places that surround life as it happens. Select the granules and chunks in the size that is perfect for you and your market trend. You will also find that we’re up to date with current market trends. Bulk salt supply is our major field where we are running day & night! Next, the Himalayan salt lamps are one of the dominant salt products in today’s global market. It’s a good news for us that we are among the best Himalayan salt suppliers from Pakistan. Our salt products range from natural salt lamps to the ever growing category of crafted salt lamps, including the salt tiles and bricks. But, for the last 2 years the most ever growing product is our Bowl salt lamp. Even the bowl lamp remained the product of the year in the past two years! 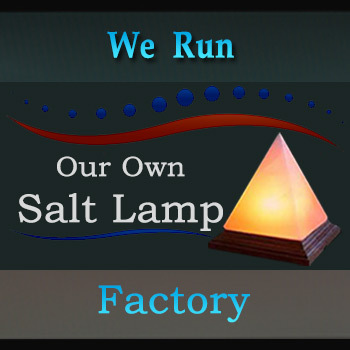 Most of our buyers honored us by running with us as a supplier of their Himalayan salt lamps for a decade. Therefore, we are proud of them! We also supply them the additional cords & bulb to certain the replacement on time. We are a Supplier of All Himalayan Salt Products! Although the salt lamps are the dominant products but the other Himalayan salt products are also doing great in the market. We are capable of supplying the salt products throughout the year. Regardless of the order size we meet our deadlines while maintain the industry standards. In addition to the salt lamps, the salt inhalers and the salt deodorants are also a great product line. We source our top quality rock salt from the best salt mines in Pakistan. You may explore what the salt mine is? Since the rock salt is a 100% natural rocks, so the colors of each salt product varies. Salt colors range from pink to orange and reddish, as well. Our deliveries are prompt and on time – because we understand how our timing impacts that of our buyers! 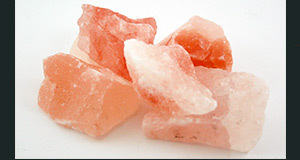 First of all, we have production capacity to supply Himalayan Salt in Bulk with highly competitive price. Second, the quality does not drop at any case. Our manufacturing unit, fitting team, and the packing team, maintain a combined logbook. And, that plays a dominant role in meeting the demand/capacity of salt supplies. Although there are dozens of salt suppliers from Pakistan but we are among those who accept the challenge of meeting demand & capacity curve on time. For this, we always maintain a sufficient stock of the rock salt supplies. Hence, we can meet the demand of salt supplies on time with no hassles. Planning & Distribution makes you’re a better salt supplier! 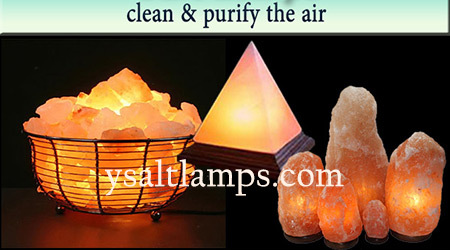 Indeed, Y-Salt Lamps are one of the leading manufacturers, Producers, Suppliers, and Exporters of Himalayan Salt from Pakistan. And, you could be among our bulk importers and wholesalers. Get your Himalayan Salt Supplies today! It’s time to place your next Himalayan Salt Order for 2019. We are getting occupied with our existing bulk buyers. Although we are loaded with a sufficient number of machines and tools but time moves fast. So, let’s start a conversation. Certainly, thank you for visiting us here. Indeed, we are happy that to see our own Himalayan Salt Business for over a decade now. 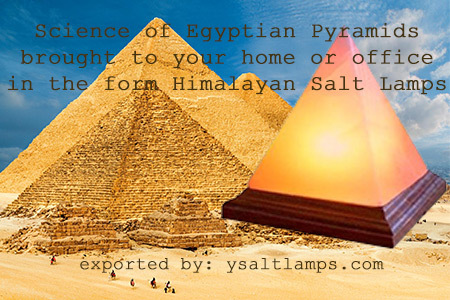 Moreover, at ySaltLamps.com, we are discovering new trends in Himalayan Salt. In the result, our buyers feel comfort with us. 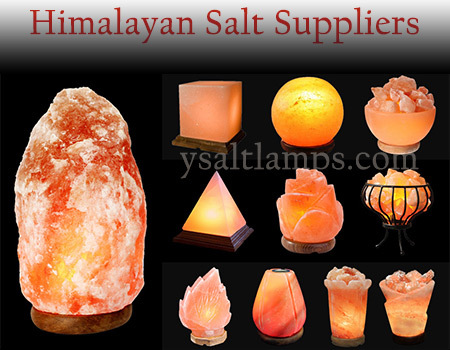 Consequently, that makes us a leading manufacturer and supplier of Himalayan Salt. In any case, you may contact us. Obviously, we will be happy to see your words! So, let’s start a conversation.